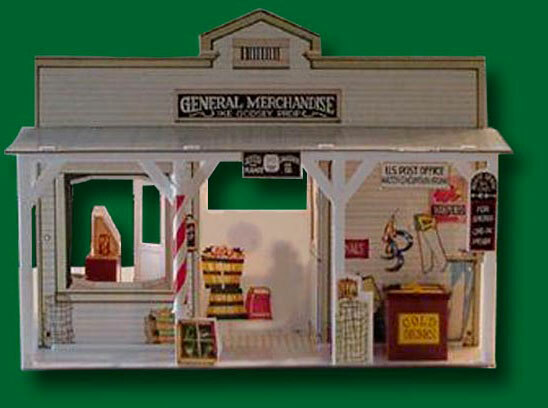 For those kids who were fortunate enough to expect more than just an action figure under the Christmas tree they could enjoy the Walton farmhouse or Ike Godsey's Country Store as well. 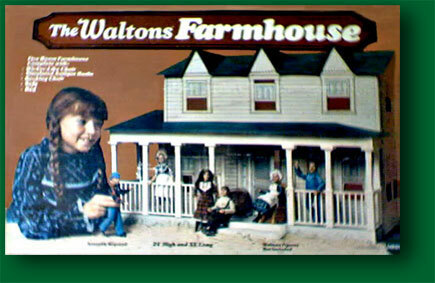 Released by Mego in 1975, the Waltons Farmhouse & Country Store was produced to interact with the Walton Action Figures. 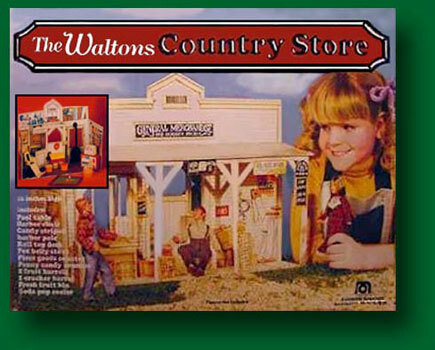 Other separately sold items included John Walton's Truck as well as the Walton barn. 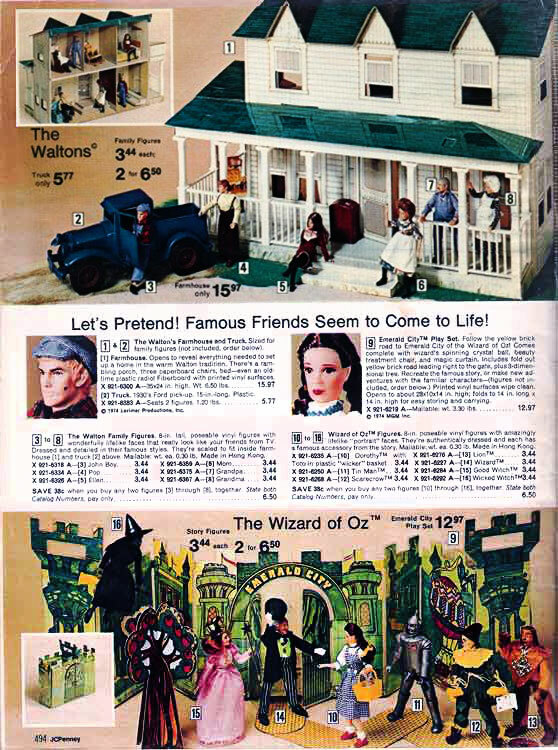 Lyrics to the TV jingle. 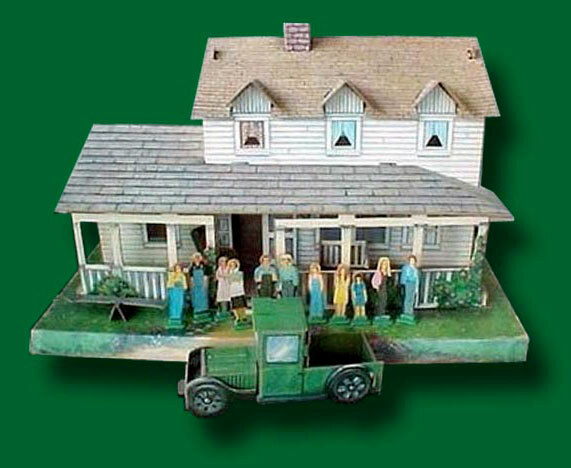 Who are one fine family. 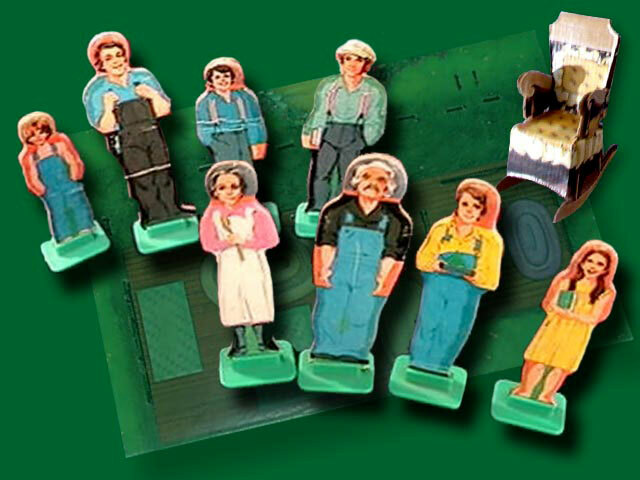 Oh, they’re good and kind and fair and strong. 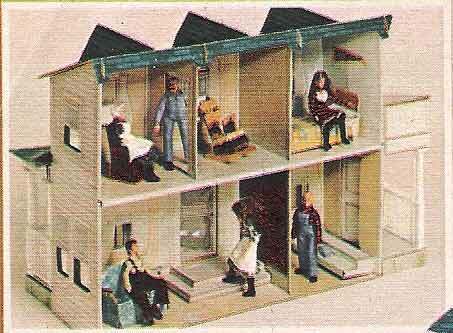 They always try to get along. 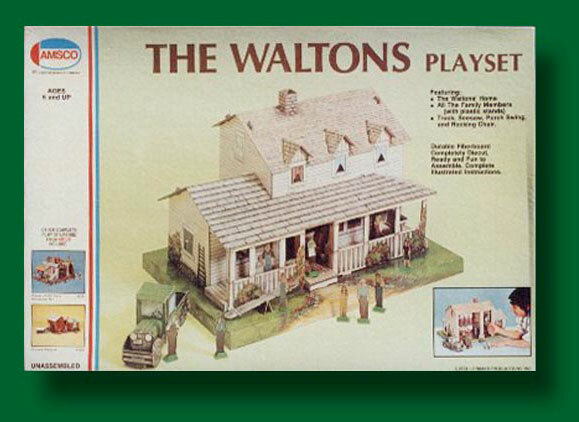 From the Waltons Country Home. 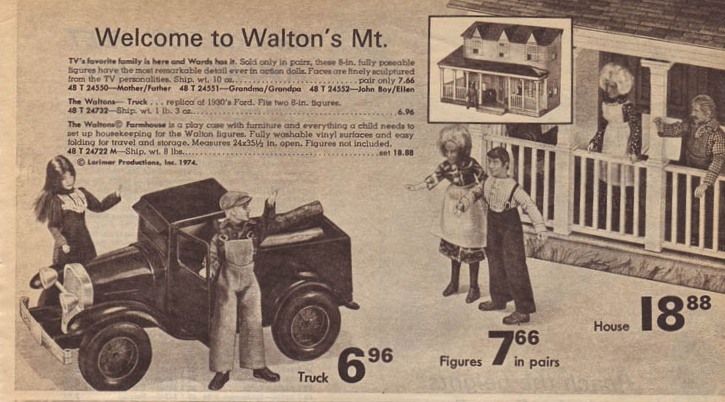 If you were lucky enough to have the action figures and the Walton farmhouse you would have been the coolest kid on the block if you had the Walton truck as well. 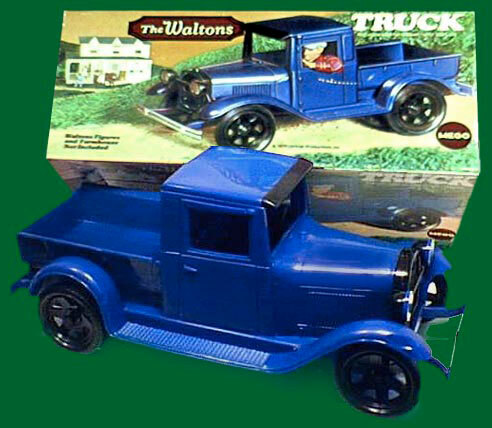 Although the 1923 Ford replica came in a spiffy blue color, the Walton truck on the show was in fact green. 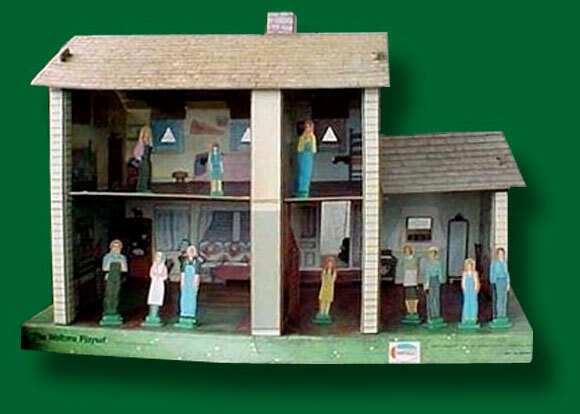 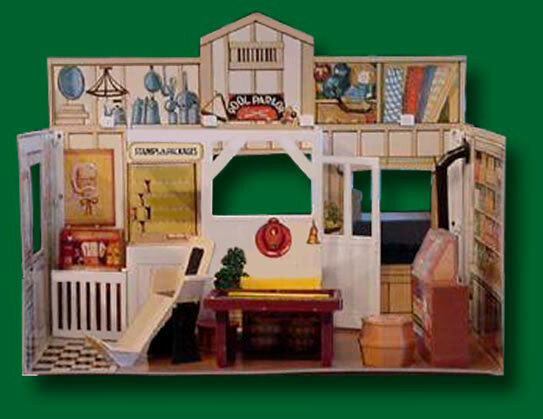 For parents who had a more limited budget there was The Waltons playset which included cardboard characters.